Associate faculty members have interests that intersect with and compliment the mission of the Institute on Race and Ethnicity. Each teaches, serves, researches and publishes on issues of race and ethnicity. Each also helps and assists in partnering with and promoting the various programs and initiatives of the Institute. Dr. Neveen Shafeek Amin is an assistant professor in the department of Sociology and Anthropology at UA Little Rock. 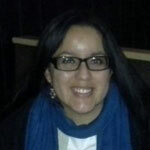 Her primary research interests are gender, racial, and health disparities among immigrants in the US. 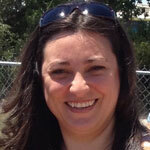 Dr. Barrio-Vilar is an associate professor in the English Department at UA Little Rock. Her principal interests are in citizenship, migration, race, and gender; African American literature; Afro-Caribbean literature; and black women writers. 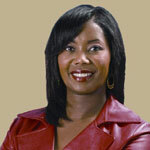 Dr. LaVerne Bell-Tolliver is an associate professor in the School of Social Work at UA Little Rock. She is currently working on a book about the desegregation of junior high schools in Little Rock. Dr. Bell-Tolliver was one of the first students to desegregate Forest Heights Junior High. 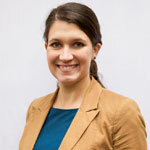 Dr. Warigia M. Bowman is an assistant professor of public policy at the Clinton School of Public Service. Bowman has significant expertise in matters relating to telecommunications, the environment, and science and technology more broadly. Her articles have been published in The Journal of Modern African Studies, The Innovation Journal, and The William and Mary Policy Review. 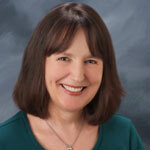 She has an array of public sector experience at the federal, state, and local levels. 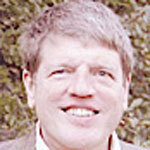 Dr. David Briscoe is a professor in the Sociology Department at UA Little Rock. 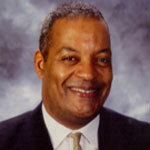 His principal interests are in sociological and ethnographical approaches to African American life and culture. 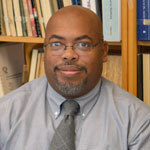 Dr. Timothy C. Brown is an assistant professor in the Criminal Justice Department at UA Little Rock. His principal interests are in corrections and mass incarceration in the United States; disproportionate minority contact with the criminal justice system; and community social disorganization and crime. 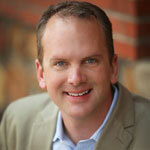 Dr. Michael Craw is an assistant professor in the Institute of Government at UA Little Rock. His principal interests are community development and political incorporation. 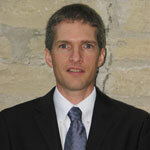 He currently serves on the board of the University District Development Corporation. Dr. Edma Delgado Solórzano is a visiting assistant professor of Spanish in the World Languages Department at UA Little Rock. Her principal interests are Latino literature and culture and Latino theatre and performance in the United States. 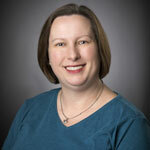 Dr. Erin S. Finzer is an associate professor of Spanish and chair of the World Languages Department at UA Little Rock. 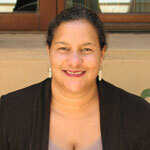 Her principal interests are indigenous cultures of Latin America and Afro-Cuba and Atlantic studies. 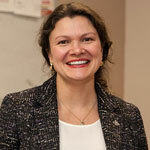 Dr. Juliana Flinn is a professor in the Sociology and Anthropology Department at UA Little Rock. Her principal interest is in Micronesians in the United States. 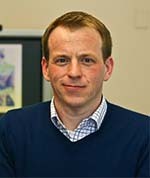 Dr. Zachary R. Hagins is an assistant professor of French in the Department of World Languages at UA Little Rock. A s a scholar of French cultural studies, he is interested in how Maghrebi and sub-Saharan immigrants and their descendants in contemporary France negotiate the ever-changing sociocultural obstacles of integration in a transnational world. 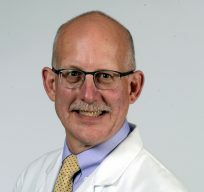 Dr. Kathryn A. King is an assistant professor in the department of Sociology and Anthropology at UA Little Rock. Her primary research interests are the fallacy of biological race and race-based treatment in medicine. Dr. Brian Keith Mitchell is an Assistant Professor in the Department of History at UA Little Rock. His interests include African American Antebellum History, free black communities, and Urban History. He is currently working on several digital projects which pertain to free blacks in the Antebellum South and commemoration of the 1919 Elaine Riot. Dr. Charlotte Lewellen Williams is an associate professor of Public Health and director of the Center on Community Philanthropy at the Clinton School of Public Service. 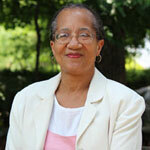 Her principal interests are community philanthropy, social justice and racial disparities. 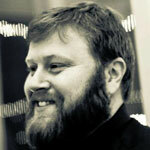 Dr. Jess C. Porter is an associate professor in Geography and chair of the History Department at UA Little Rock. His principal interests are racial and ethnic segregation and spatial manifestations of race and ethnicity. 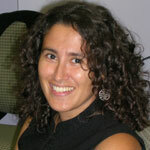 Dr. Sarah Quintanar is an associate professor in the Department of Economics and Finance at UA Little Rock. Her principal interests are racial and gender disparities within the legal system, education outcomes, and the labor market. Dr. Lawrence Smith is assistant professor in the Theater and Dance Department at UA Little Rock. His principal interests are representations of race and ethnicity in performance (theatre, film, radio, television); race, ethnicity, and post-colonial melodrama; social activism and performance; race, ethnicity and union representation in the U.S. entertainment industry; “whiteness” and ethnicity in U.S.; African American drama in international production contexts. 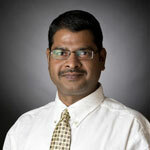 Dr. Avinash Thombre is an assistant professor in the department of Speech Communication at UA Little Rock. His principal interests are in intercultural communication and studies in cultural hybridity. William Ventres, MD, MA, is an assistant professor in the Department of Family and Preventive Medicine at UAMS. His work has focused on exploring how health professionals can appreciate how social determinants (like race, class and globalization) adversely affect health outcomes. 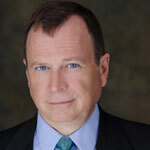 Dr. Vincent Vinikas is a professor in the History Department at UA Little Rock. His principal interests are race and lynching and Native American history. 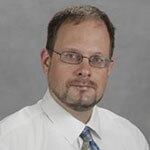 Dr. Eric Wiebelhaus-Brahm is an assistant professor in the Political Science Department at UA Little Rock. His principal interests are in the pursuit of truth, justice, accountability and reconciliation after periods of violence and repression.